St. Patrick’s Day is This Friday, Don’t Drink & Drive! The California Highway Patrol (CHP) reminds everyone who celebrates St. Patrick’s Day that no one is immune from the consequences of drunk driving. According to their website www.chp.ca.gov, more than 1,000 people have died in alcohol-related collisions in California every year since at least 2000. Approximately one-third of all traffic fatalities in the USA involved drunk drivers according to the NHTSA www.nhtsa.gov. • Designate a sober driver before you go out to drink. • If you become impaired and do not have a designated driver, call a cab, a ride-sharing service, a friend or family member, or take a bus. • If you see a friend who is too drunk to drive, take their keys and call them a cab or ride share. • Find out ahead of time if your community has a safe rides program, and use it. • If you see a driver who appears to be driving impaired, do not hesitate to call 9-1-1. 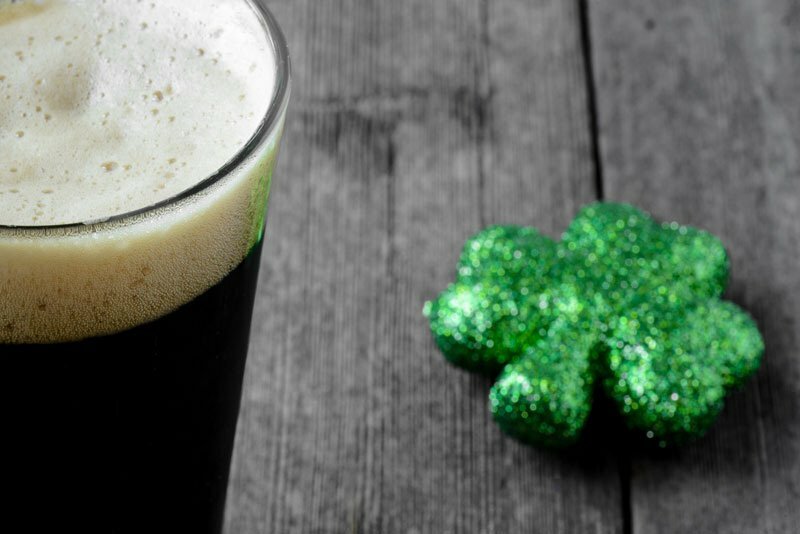 The Hoffman Brown wishes you a Happy and Safe St. Patricks Day this Friday!